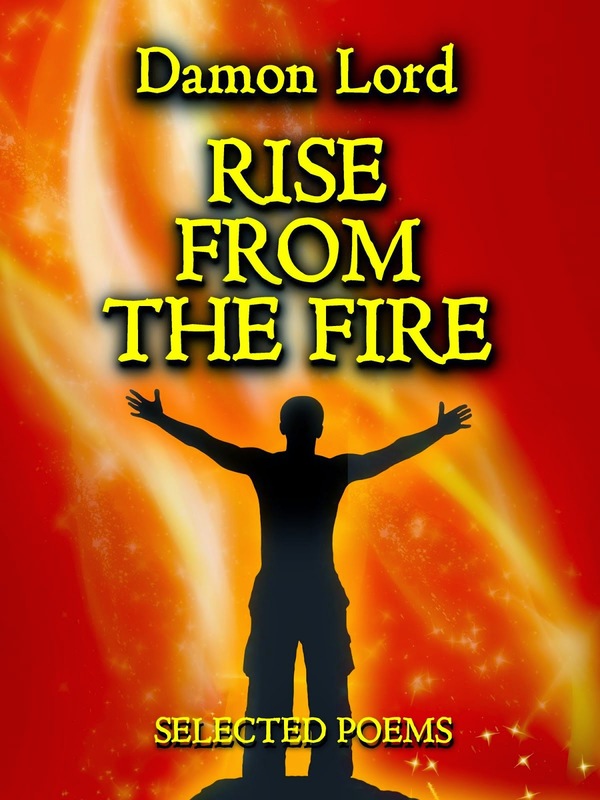 Damon Lord: COVER REVEAL: "Sathan Graymalkin the Witch's Cat: Poems for Hallowe'en"
COVER REVEAL: "Sathan Graymalkin the Witch's Cat: Poems for Hallowe'en"
This week my two new books will be launched at 42 Worcester on Wednesday. 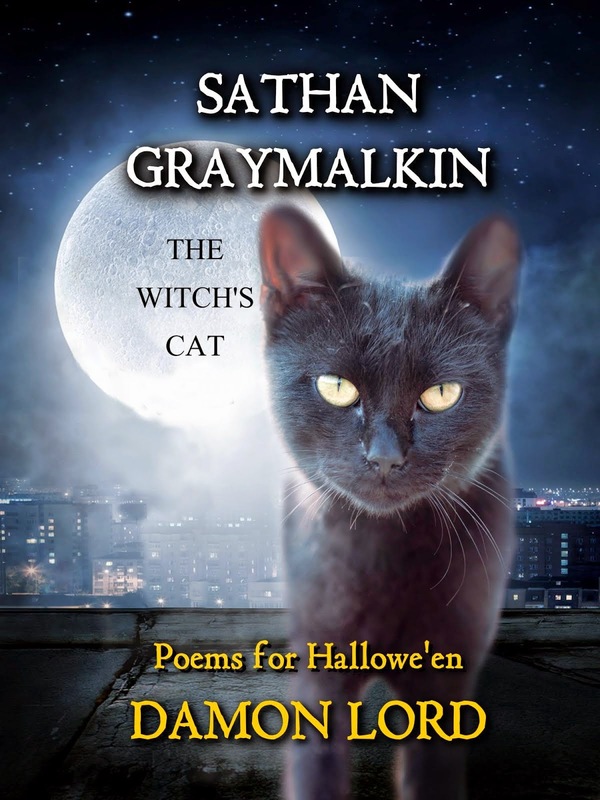 My new seasonal poetry collection "Sathan Graymalkin the Witch's Cat: Poems for Hallowe'en" is now already available from Amazon in Kindle format, and if you come along to 42 Worcester, you can buy a signed paperback copy! 42 Worcester held at Drummonds, New Street, Worcester on Wednesday, 7:30pm start. 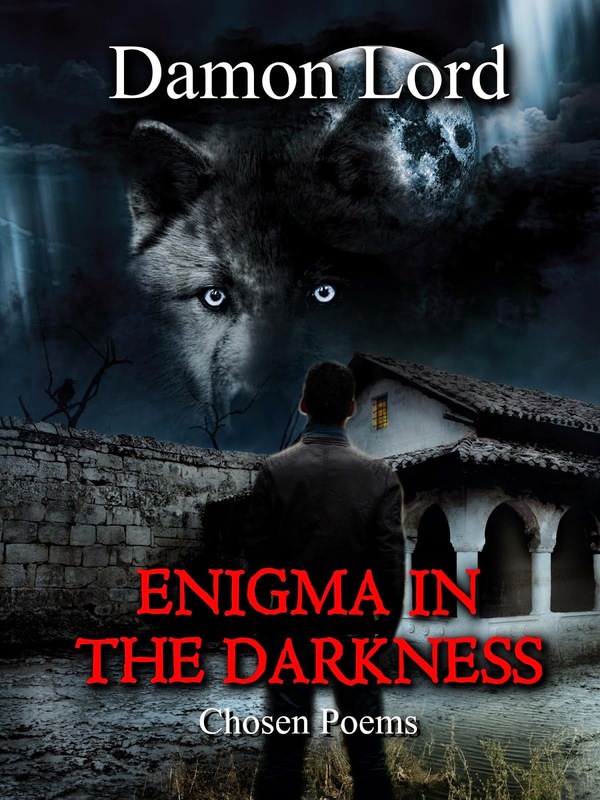 Please be sure to keep checking back to this site to get the latest information on book releases, and to find out how to take part in a special Hallowe'en competition to win signed paperback copies!